Honda Cars India is enduring appreciable growth in the market courtesy of its latest two launches. The WR-V crossover, introduced in March 2017, quickly became a top-seller for the Japanese brand and often found itself alongside Ciaz as one of the most desired products in the domestic lineup. 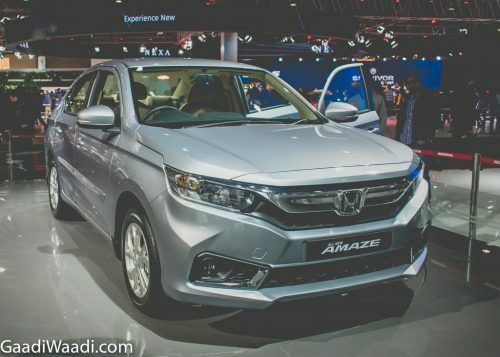 However, Honda needed something more than that to meet the demands of the buyers and it decided to rekindle the success story of Amaze with an all-new generation. 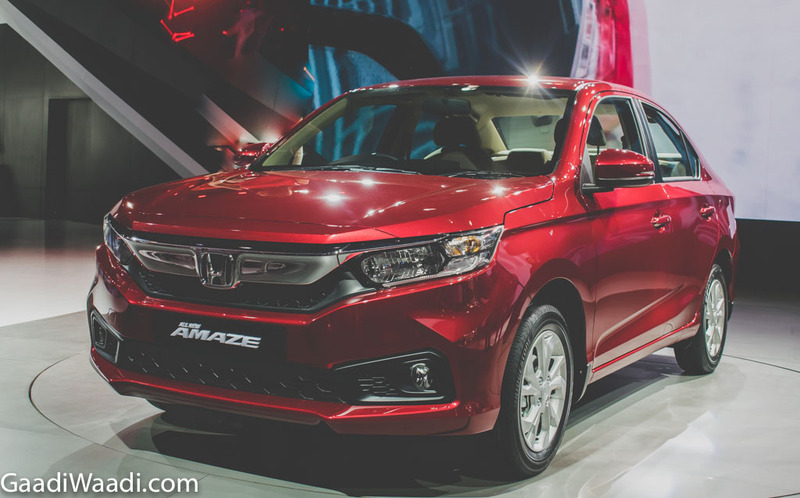 After receiving positive response among show-goers and potential customers alike at the Auto Expo in February, Honda took until mid-May to commercially launch the 2018 Amaze at an attractive price range. Competing against the likes of Maruti Suzuki Dzire, Hyundai Xcent, Tata Tigor and Ford Aspire in the subcompact sedan segment, it is sold in 12 variants. Priced between Rs. 5.6 lakh for the base E petrol and Rs. 9 lakh for the top-end V AT diesel (ex-showroom), the latest Amaze boasts a brand new design language ditching the family-focussed face of its predecessor. In its first month in the market, May 2018, Honda managed to sell well over 9,700 units of the new Amaze and it was backed up by 9,103 deliveries the following month. Standing in testament to the Amaze’s popularity, Honda retailed 10,180 units in July 2018 and maintained consistency. Since making debut, the 2018 Amaze has not only become the most sold model for the brand but it exceeded expectations and raised the bar by posting three consecutive best-ever sales result for an individual vehicle for Honda in India. The Amaze takes power from the same 1.2-litre i-VTEC petrol and 1.5-litre i-DTEC diesel engines. The former produces 89 bhp at 6,000 rpm and 110 Nm at 4,800 rpm while the latter is good enough for 99 bhp at 3,600 rpm and 200 Nm at 1,750 rpm. Besides the standard five-speed manual transmission sending power to the front wheels, the diesel unit comes equipped with segment-first CVT and is detuned to make 79 bhp and 160 Nm.